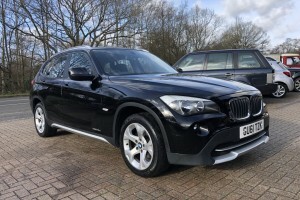 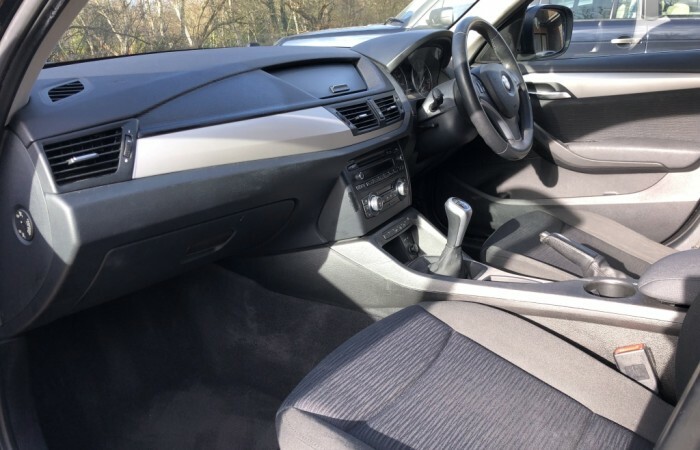 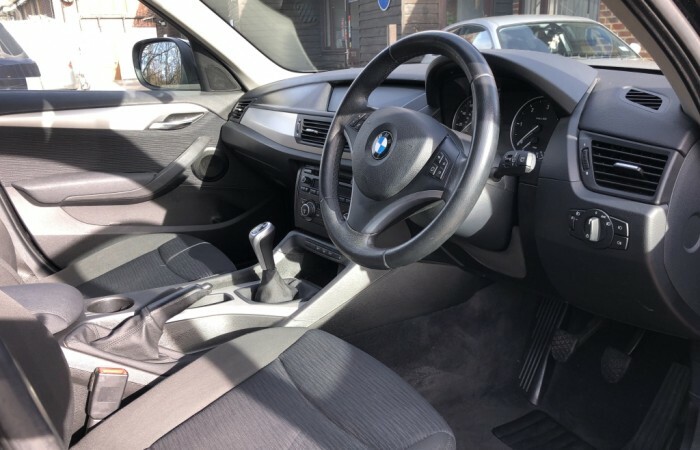 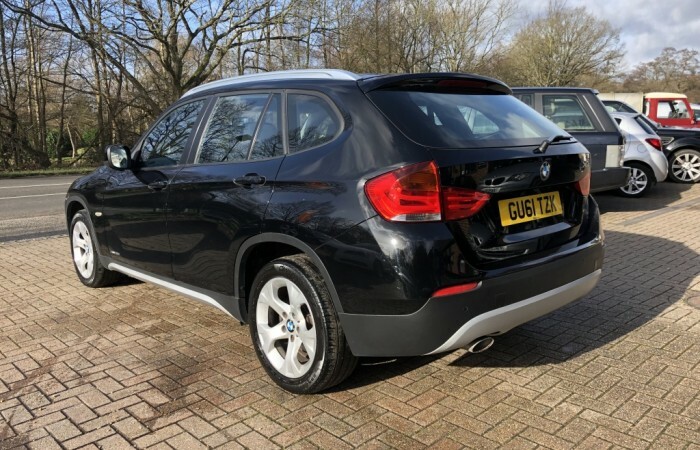 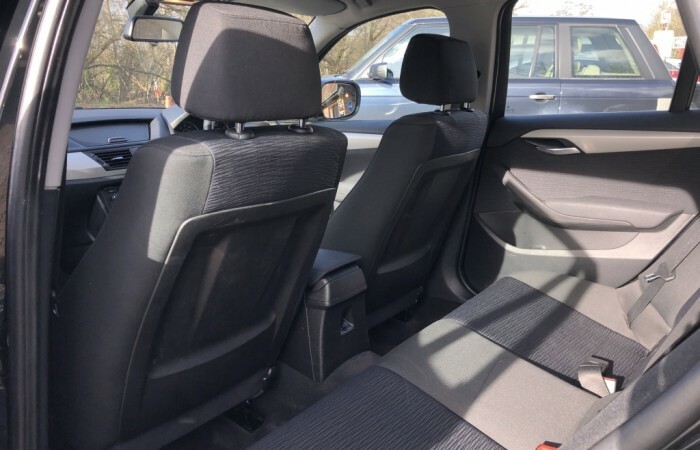 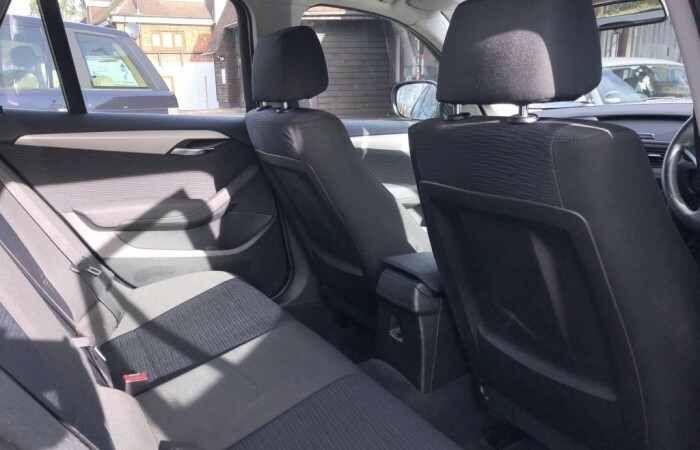 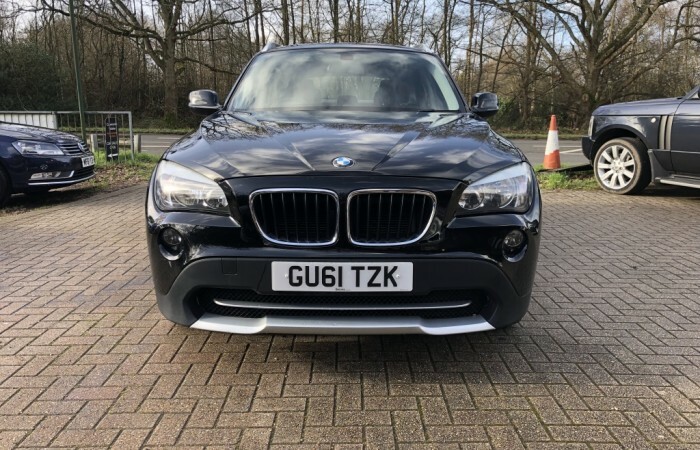 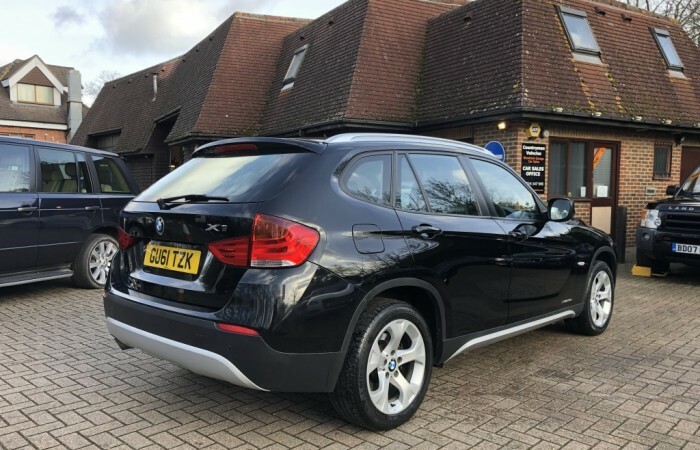 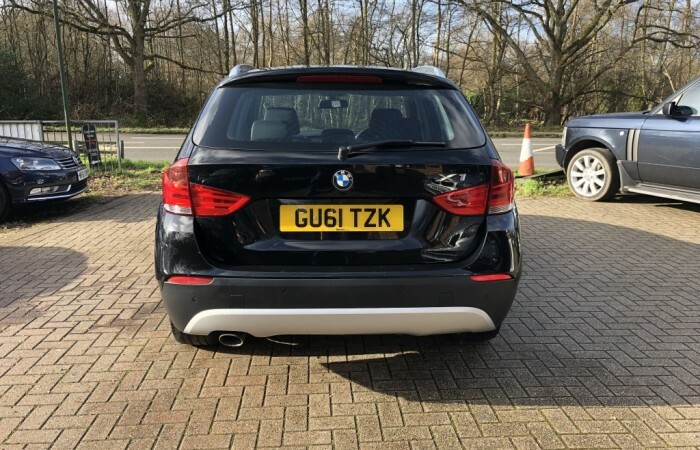 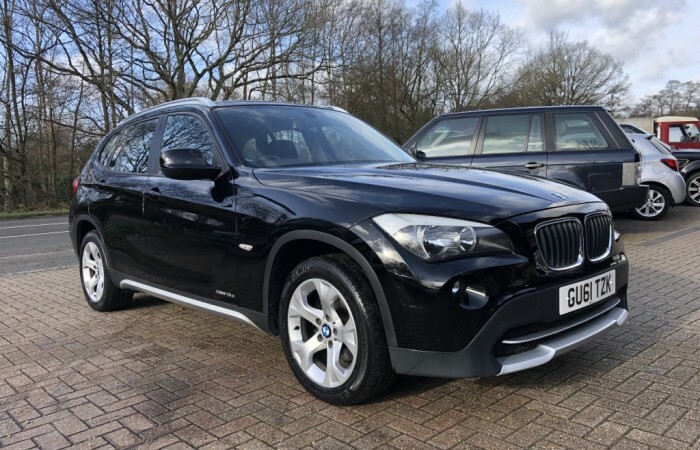 Finished in JET BLACK with complementing ANTHRACITE ELECTRA CLOTH TRIM, this BMW X1 xDRIVE 18D SE is offered in GOOD CONDITION THROUGHOUT. 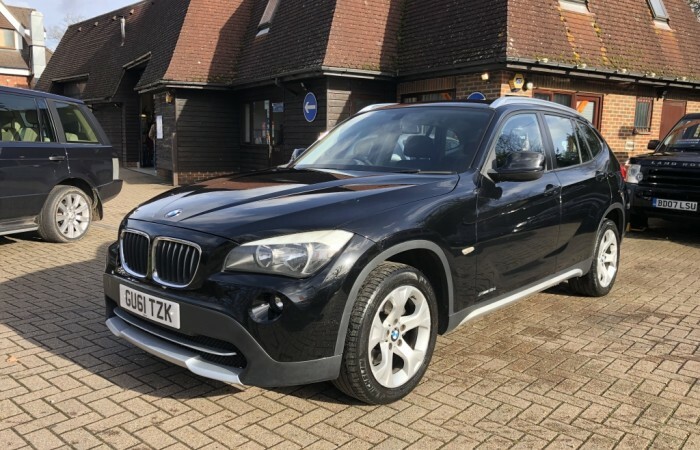 It benefits from a LONG M.O.T. 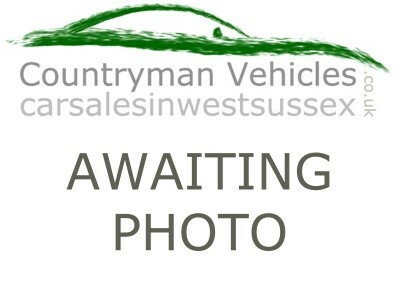 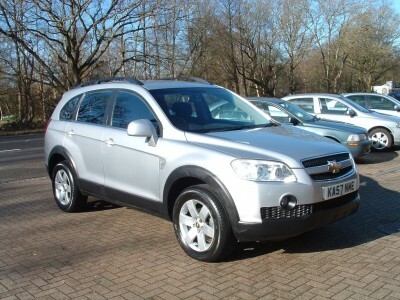 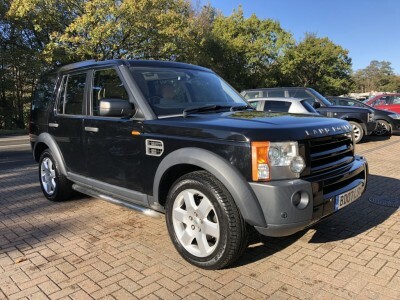 to NOVEMBER 2019 and will be SERVICED WHEN SOLD.